1. Edit an existing widget, or create a new one. 3. 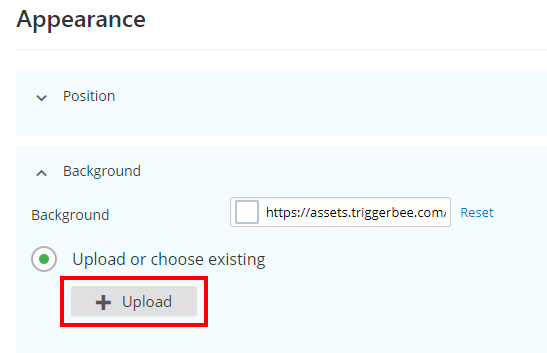 Click on the Background-section and choose "Upload or Choose existing"
5. 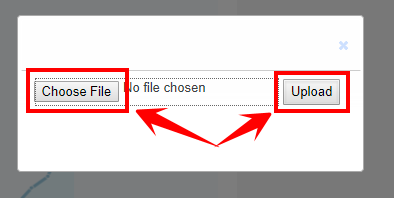 Click on "Choose file", and find the image on your computer. Then click on "Upload" and you're done!